Young at Art are excited to announce two six month paid internships supported by Creative & Cultural Skills NI programme. The posts are open to young people aged between 18-24 years old. Successful candidates will work 30 hours per week at a rate of £7.05 per hour. 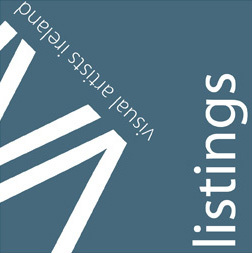 The post holder will work on their professional development with a particular focus on marketing and audience development for Young at Art. 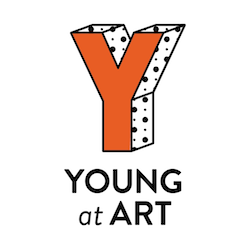 Young at Art will provide access to professional sector leading marketing support via our full time Marketing Manager. The postholder will work on their professional development with a particular focus on working on events for Young at Art Events. Interviews scheduled for w/c 23 October 2017.